Up Your Street Photography Game - with NASCAR? 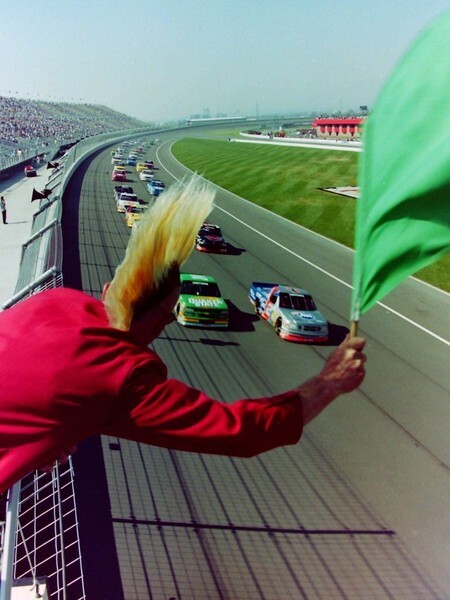 Up Your Street Photography Game – with NASCAR? You’re probably thinking Bob needs to get rid of this North Florida girl right about now…I mean, are we really talking about NASCAR on a street photography blog?! Well, I won’t lie to y’all, I did grow up around a bunch of NASCAR lovin’ people but just hear me out for a moment – there’s something to this. And if you, dear reader, happen to be a fan of both NASCAR and street photography, bless your heart, close that Craigslist > Used Car Parts tab and put down your copy of Auto Trader for a moment to hear about a photography exhibit you are not going to want to miss. Click here to read more about the Fast Lane exhibit. And y’all come back now, ya hear? 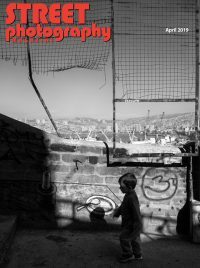 « The July 2018 Issue of Street Photography Magazine is now available!